Wiremold Evolution™ Multi-service device mounting plate is suitable for use with poke-thru devices. 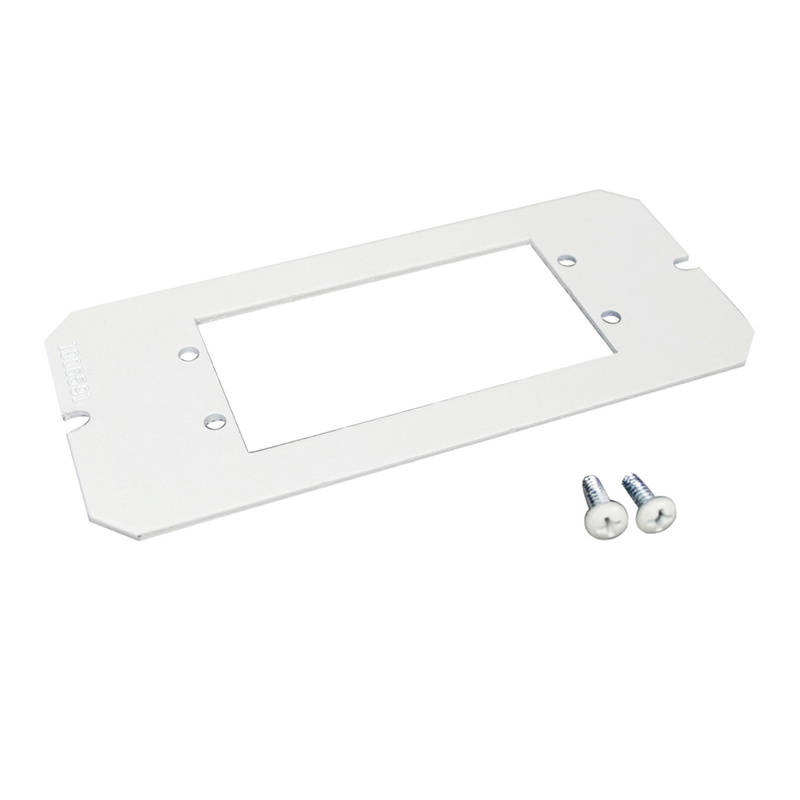 Mounting plate has two Extron® electronics AAP style plates, 6-Inch hole configuration. It includes six 1/16-Inch thick shims. Mounting plate is RoHS compliant.